Before we moved to Palermo, we had the great fortune of making contact with the guys behind Visit Palermo. They helped us find an apartment, gave us a ton of advice, and have assisted our stay in the city in too many ways to count. And not only are they incredibly helpful; they’re about the coolest people you could hope for. 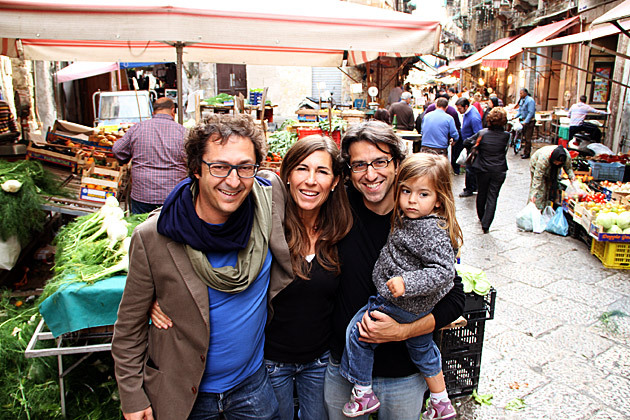 Maurizio, Andrea and Pietro are the team behind Visit Palermo. The project began a few years ago, after the group of friends recognized a dearth of useful tourism infrastructure in the city. They launched their website to help newcomers and guests to the city, and do so in a variety of ways. If you’re looking for an apartment for a short-term stay, they have a variety of flats for every need. They organize tours, and even offer a car rental service. And their list of what’s on in Palermo, from exhibitions to concerts, is comprehensive and up-to-date. Since we’ve been here so long, we’ve had the opportunity to get to know the team really well. Maurizio is a life-long Palermitano, and his knowledge and familiarity of the city knows no bounds. He was a DJ for years — and perhaps the best help he’s provided us has been excellent tips on Palermo’s coolest bars. Andrea is his wife; she’s originally from Argentina, and moved permanently here after falling in love with the city. In addition to being incredibly helpful, they’re fun, enthusiastic people. 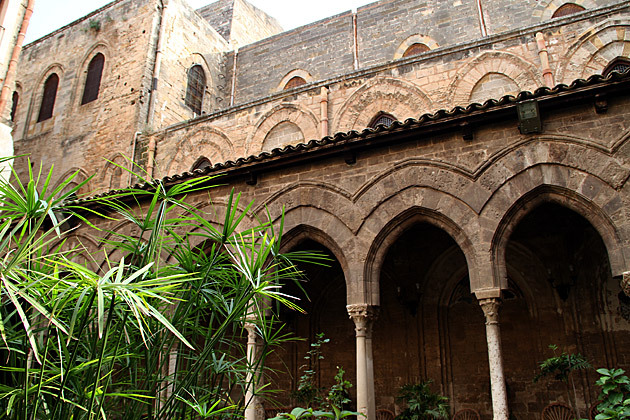 If you’re planning to spend any time in Palermo, whether for business or pleasure, definitely get in touch with Visit Palermo. They’ve really made our stay more comfortable and easier than it had any right to be. In fact, Jürgen just recently said that the best way to experience the city was “(1) Contact Visit Palermo and (2) relax”. That’s about right. The Life-Savers of VisitPalermo.it Before we moved to Palermo, we had the great fortune of making contact with the guys behind Visit Palermo. They helped us find an apartment, gave us a ton of advice, and have assisted our stay in the city in too many ways to count. And not only are they incredibly helpful; they're about the coolest people you could hope for. 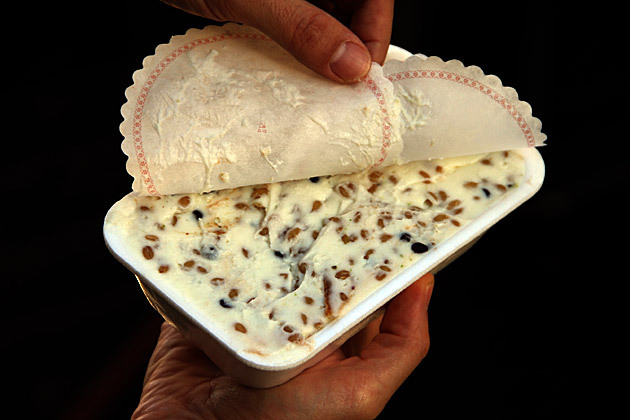 First, the VisitPalermo.it website is awesome, and extremely informative. Second, Maurizio, Andrea and Pietro look happy. That alone makes me want to work with them! thank you so much, Mike and Juergen. And also thanks to Christopherby all of us! When I found VisitPalermo I knew I had found the right place to arrange for what I needed.For openers, I needed a transfer from the airport. After two flights, I did not want to deal with the taxi line. Voila! there was my driver waiting at the Palermo airport. I also wanted to take a cooking class with food purchased in the markets. Again, a home run. That is how I met the two most delightful cooks in town. We shopped, cooked and ate what we made, all in one delicious afternoon.I don’t know what took me so long to get to Palermo. But, I loved it. Maurizio made it easy.